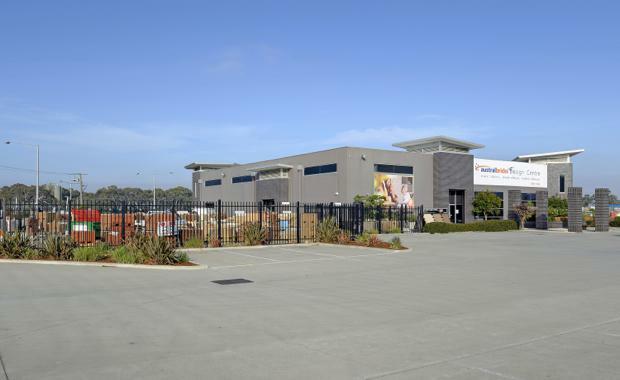 Western Australia based MAIR Property Funds Limited has acquired its second property in Victoria this year with the circa $6 million purchase of an office/showroom and warehouse complex at Lynbrook in Melbourne’s south-east. The deal was brokered by Savills Australia with Facey Industrial. According to selling agents, Savills’ Industrial Directors, Chris Jones and Ben Hegerty, the 42 Northey Road, corner Western Port Highway, property was sold on an 8.2 per cent yield and subject to leases to high profile tenants, Austral Bricks and One Steel. Located within the Lyndhurst Business Park, the property comprises a 3393 square metre (GLA) office/showroom and office/warehouse complex constructed in 2007/8 on a single title, 12,570 square metre site, with three street frontages totalling 325 metres, hardstand, security fencing, landscaping, and 78 marked on-site car spaces. Mr Jones said the property was sold subject to secure 10-year leases to Austral Bricks and One Steel at a combined $491,876 per annum net, with options to extend to 2023.